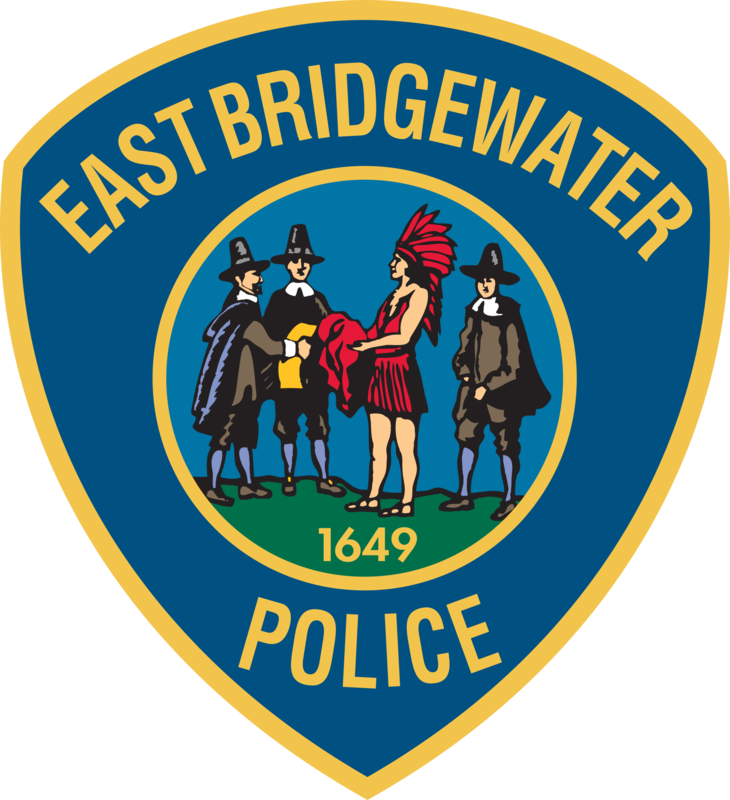 EAST BRIDGEWATER — Director John B. Haines would like to notify residents about multiple road paving projects that the East Bridgewater Department of Public Works will be working on this week, which will likely cause traffic delays. Last week, the roads were milled down on portions of Oak, Washington and Plymouth Streets. This week, the roads are scheduled to be paved and detours will be put in place. Tuesday, May 1 – A portion of Oak Street will be paved between Washington and Franklin Streets. Wednesday, May 2 – Paving will be done on Washington Street from Central Street to Crescent Street. Plymouth Street, from West Pond Street to Washington Street, will also be paved. Residents and commuters are asked to seek alternate routes and expect some additional traffic congestion on side streets. Drivers are asked to adhere to posted speed limits. The projects are expected to be completed by Wednesday. Any additional work, however, will be finished on Thursday.